Earlier when a popular actress would get married and start a family, most of them would have to choose between home and career. But not anymore. The newer generation of female actors are breaking those stereotypes and embracing their dual role of an actor and a mother, all at the same time. 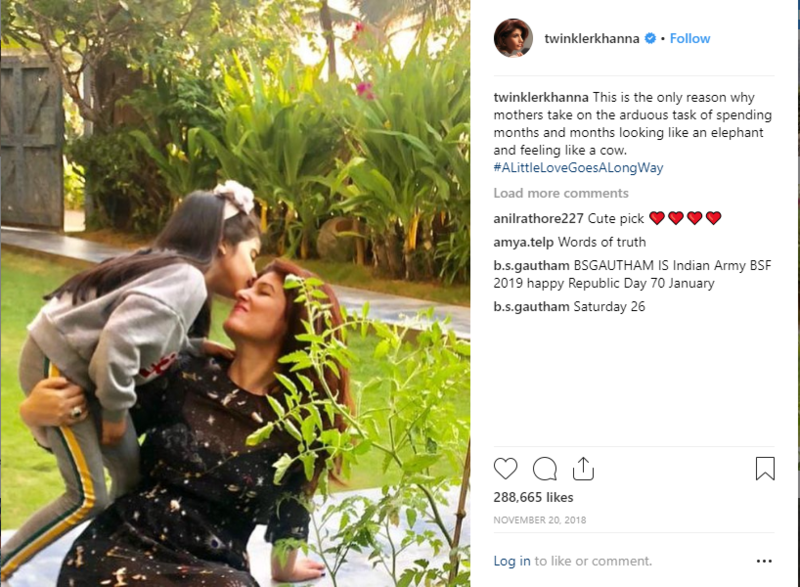 One of the most beautiful and talented names in the world of beauty, fashion, and cinema, Aishwarya never puts a stop to her work even after she had her daughter. 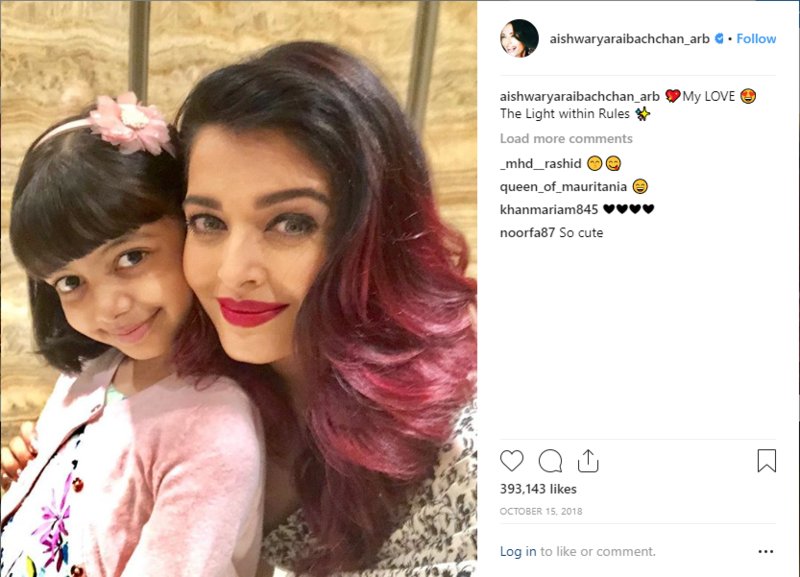 From working in films and making an iconic presence worldwide to having her daughter in tow at all times, Aishwarya manages to play both the roles with ease. 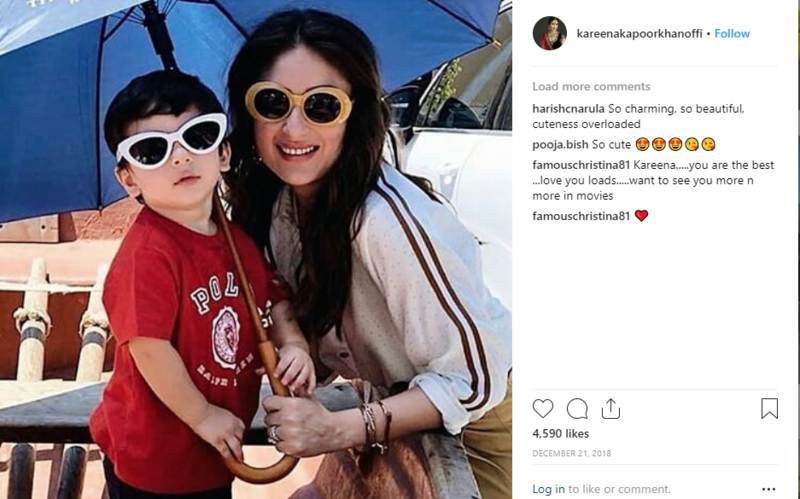 Bold, beautiful and extremely talented, Kareena has been attached to her tiny tot ever since he was born. But that did not restrain her from continuing with her acting and fashion career or even taking up a new role as a radio host. 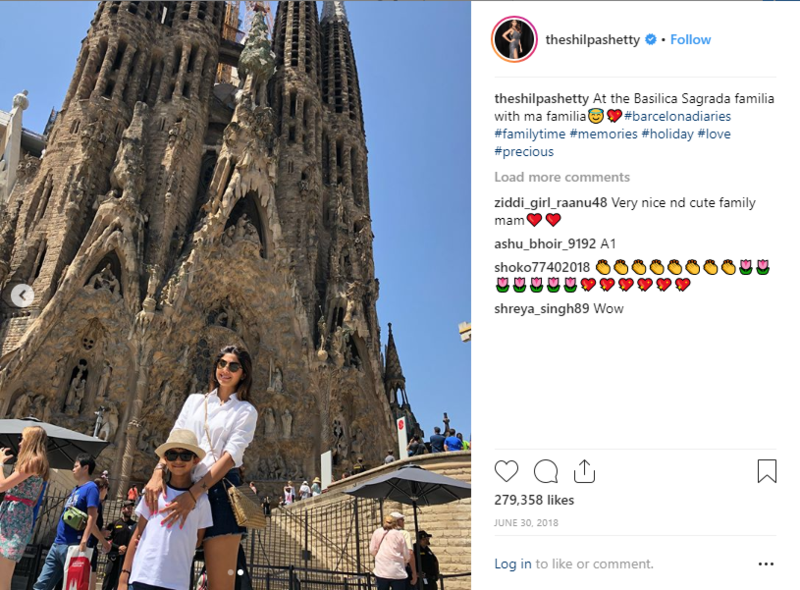 An actor, fitness influencer, investor, culinary expert, and a web show host, Shilpa is also a full-time mother. While she has been busy managing multiple career options at the same time, and successfully so, she also devotes her time to her only son. A multi-faceted personality, Twinkle has defined herself as a supermom. While she might not be acting in films lately, she has been an interior design expert, a columnist, and now a best-selling author. And all this while successfully being a doting mother and raising two children as well. For an actor who spans decades, countries, and cultures, Madhuri Dixit has indeed surprised all. From managing a home, children, and dancing career in the United States, to actively working in Hindi and Marathi cinema and television, she has done it all dexterously. 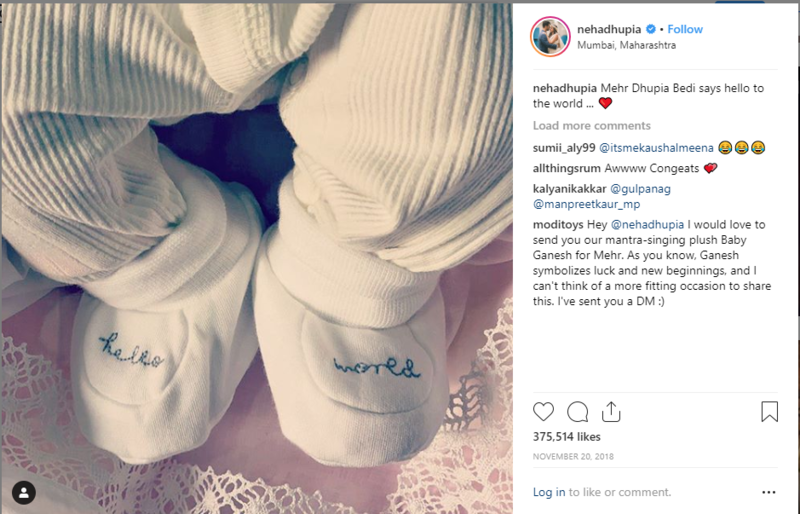 The actress, host, and a fashion personality, Neha recently walked into motherhood with the birth of her daughter. Both during her pregnancy and after her delivery, Neha continued to face the camera. She currently manages her role of a full-time mother as well as hosts to a couple of television and web shows.